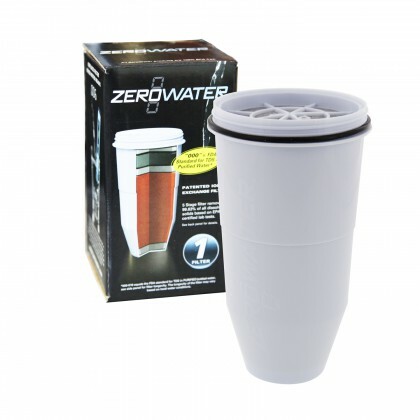 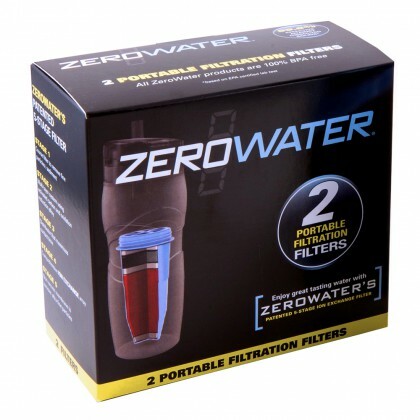 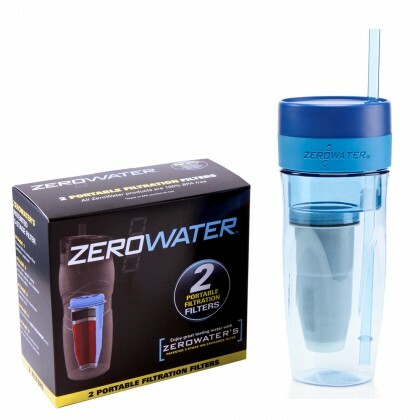 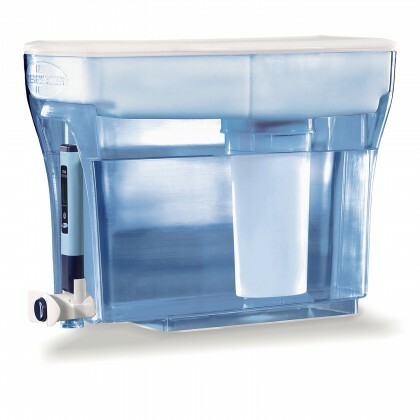 ZeroWater filters reduce total dissolved solids from your water. 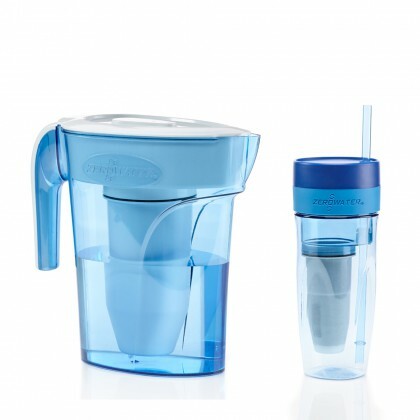 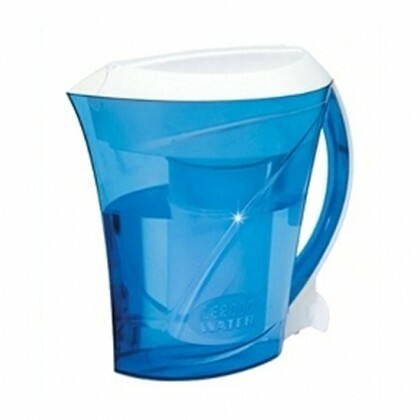 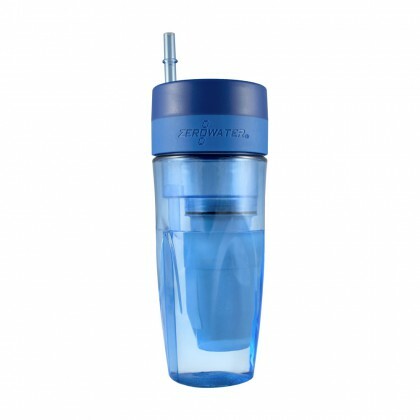 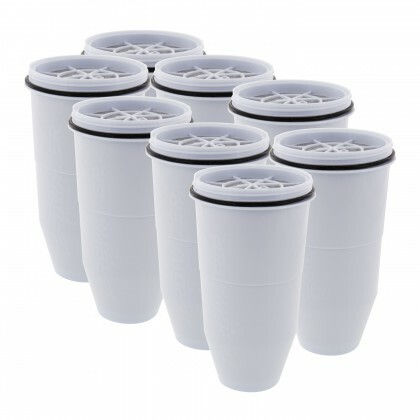 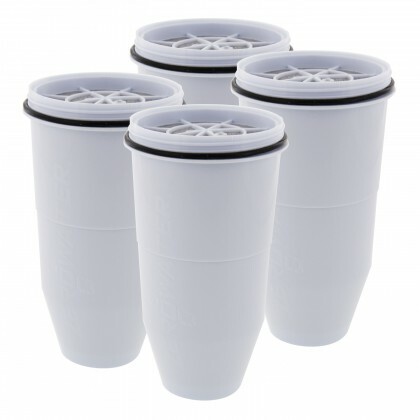 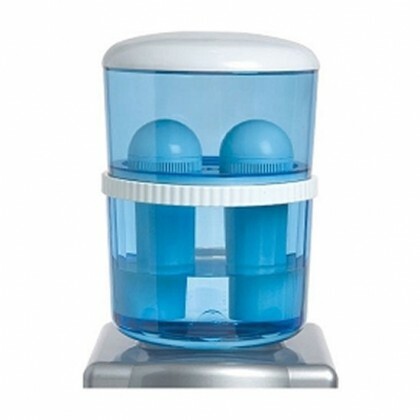 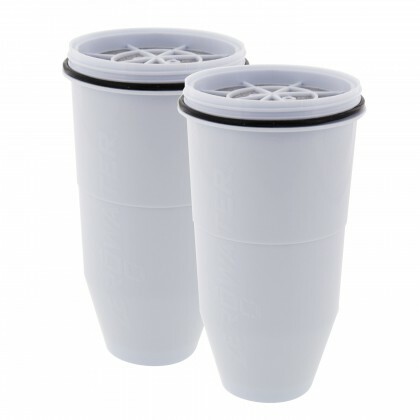 This is superior technology for water filter pitchers. 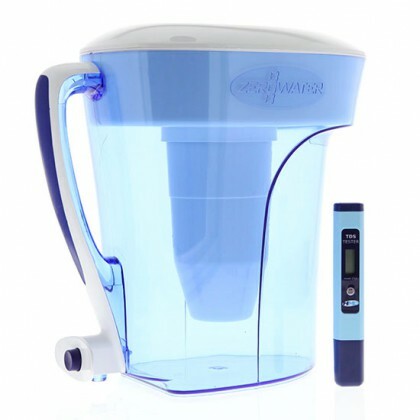 Usually only reverse osmosis system membranes reduce TDS from water, but the ZeroWater pitchers have attained that level of filtration.